I admit it, I am not a slim girl. I have curve (translation I have meat) and I am not very tall to pull a bit of extra weight off. Plus I am asian so I don't own those super long legs (sigh..) Ok I better stop right now before I completely ruin my image on my own blog. 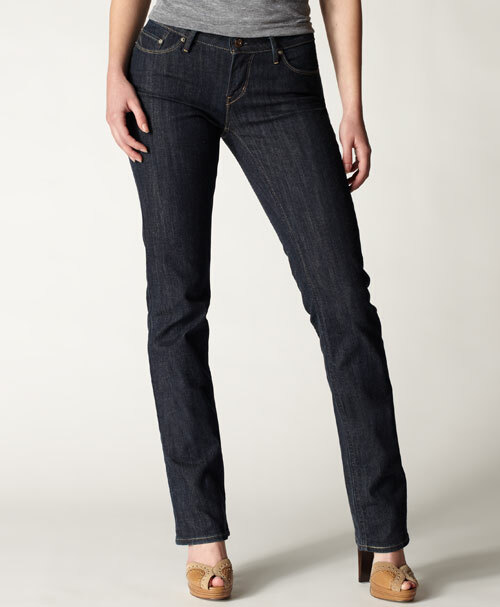 Anyway, I have been pondering is there really a perfect pair of jeans out there for me? My typical problems? Thighs fit, waist is too big, jeans are so long they are dragging on the floor. Waist fits but I can't even pull the jeans pass my knees (tragic). Has anyone have experience with the Levi's Curve ID jeans? For the price under $70, I am very tempted to try! Please tell and share your experience with your jean experience. After doing the online Levi's survey, apparently I am "supreme curve", I don't know if it is a good or a bad thing but I guess I can't do too much about it hahaha.